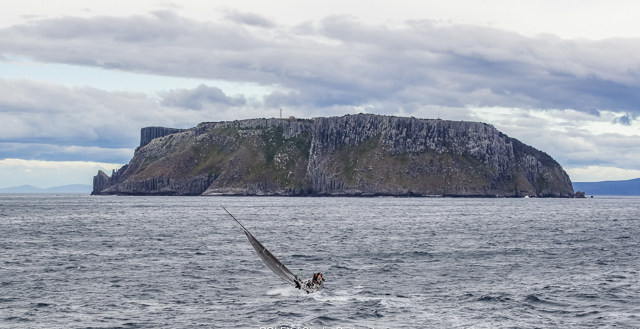 As the leader board for overall victory in the Rolex Sydney Hobart Yacht Race firmed, dockside at the finish is rapidly filling with arriving yachts - and with that a mounting exchange of colourful tales at sea. 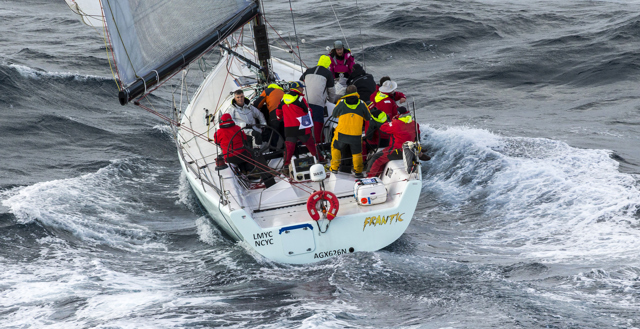 One of the highlights in the Cruising Yacht Club of Australia’s 2018 Rolex Sydney Hobart Yacht Race happened when Triton ceremoniously sailed to the Castray Esplanade finish line in gusts up to 45 knots with record breaker Tony ‘Ace’ Ellis at the helm. 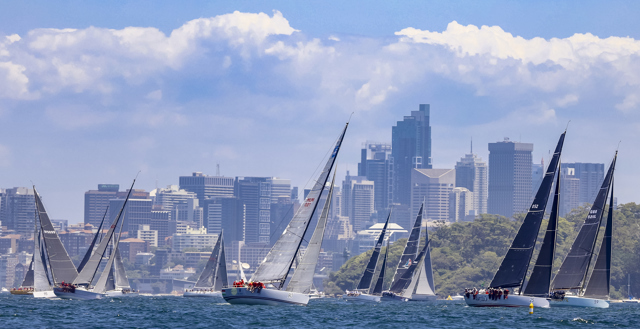 As usual around this time of the race, hard conditions have hit the 62 boats remaining at sea in the Cruising Yacht Club of Australia's Rolex Sydney Hobart Yacht Race, with boats reefing down for the hard remaining miles to Hobart.